All this talk about Wii U sales being mediocre or flat out bad for a new console launch really mean nothing. All you need to do is look at the Insights interest graph on Google. Clearly so far the Wii U is going strong. Sure, the graph shows a drop off, but if you look back on the Wii’s launch timeframe the same exact thing happened, followed by a gigantic upswing. I recommend keeping an eye on this graph to see what goes on with the Wii U. 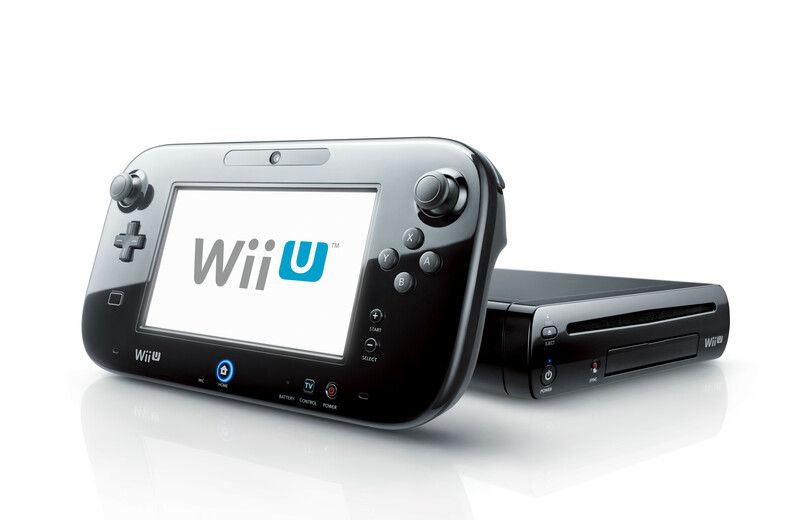 Will Wii U have a huge upswing as the original Wii did? Only time will tell.